Flemish Brabant was our home in Belgium, for our first three years. 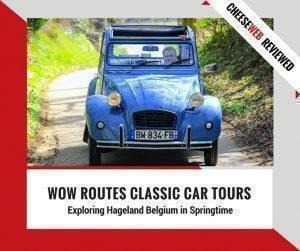 We found ourselves thrown into the deep-end of Flemish culture and language. Flemish Brabant encircles primarily French-speaking Brussels, making it a hub for language tensions in Belgium (little did we know). 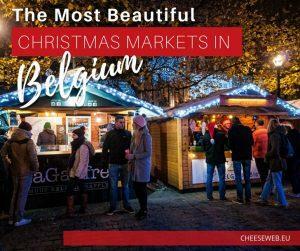 However, it’s also home to one of our favourite cities in Belgium, Leuven, and some of our favourite spas, castles, and gardens. 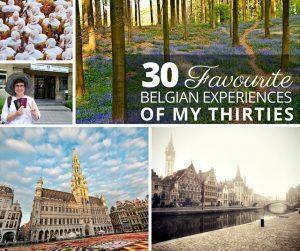 Although we were equidistant from Brussels, we spent more of our first three years visiting Leuven, for the sheer convenience of parking and shopping in the city centre. Leuven is a pretty university town, with a young vibe and beautiful architecture. 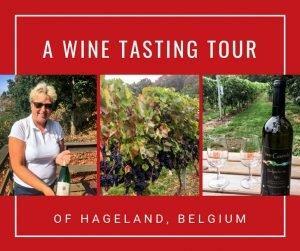 There are a number of excellent museums, including the modern M museum, as well as a nice botanical garden, and UNESCO listed Beguinage. Just outside of Brussels, in Meise, is the National Botanic Garden of Belgium, with its vast collection of plant species. Flemish Brabant is also home to Europe’s largest rose garden, the incredible Coloma International Rose Garden. It’s a must visit for flower lovers. As is the annual spring bulb show at Groot-Bijgaarden Castle. 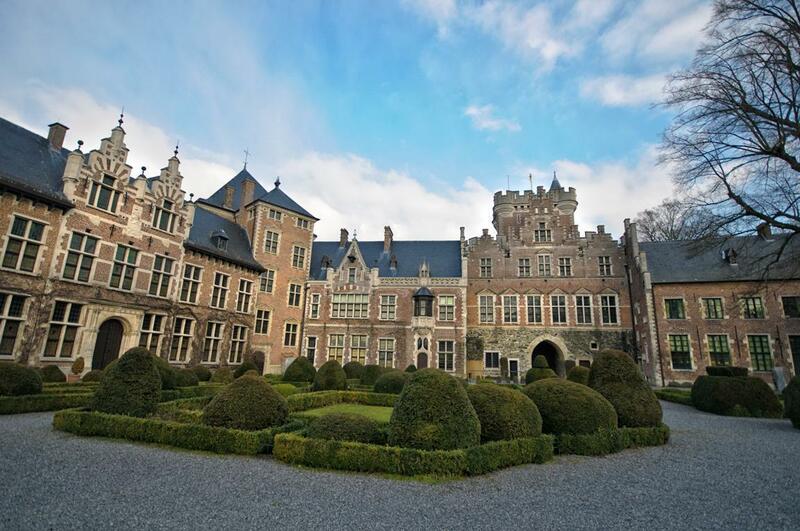 Speaking of castles, Gaasbeek Castle is one of the most storybook-like in Belgium and the round Beersel Castle is one of the most unusual. 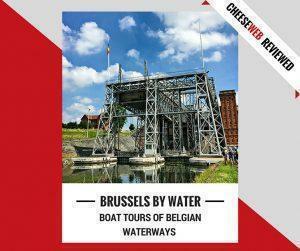 After all of the sightseeing available in Flemish Brabant, what better way to relax than at one of our favourite Belgian spas, two of which happen to be located here, within easy reach of Brussels. 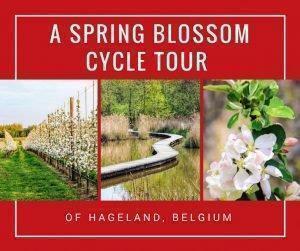 Adrian shares a slow travel cycle trip to discover Belgium’s Hageland area of Flemish Brabant including stops at a winery, ice cream shop, Het Vinne nature reserve, and plenty of beautiful spring blossoms.